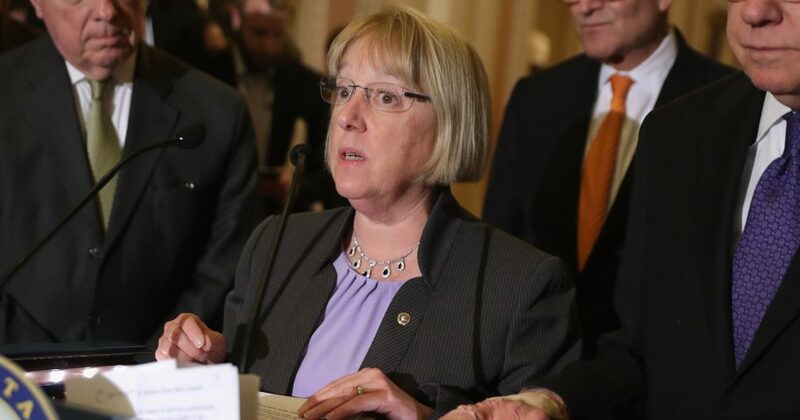 A bill brought to the Senate floor by Republican Sen. Ben Sasse of Nebraska that would have banned infanticide for abortion survivors and forced medical professionals to render aid to any child born was blocked by Democratic Sen. Patty Murray of Washington. When Sasse stood before the Senate prior to the vote, he reminded his fellow lawmakers exactly what they were voting on: the most basic right that Americans are guaranteed. “In a few minutes, the United States Senate is going to have an opportunity to condemn infanticide. One hundred United States Senators are going to have an opportunity to unanimously say the most basic thing imaginable and that is that it’s wrong to kill a little newborn baby. “There are only two sides of the debate on the floor tonight: you’re either for babies or you’re defending infanticide,” Sasse said. Following Sasse’s complete comments, Murray took the opportunity to object to the measure, stating that Sasse’s characterization of the bill misrepresented its actual language. Because Sasse requested unanimous confirmation from his fellow senators, Murray’s objection was enough to put a stop to the legislation for now, LifeSiteNews reported. Murray, like many Democrats, has positioned herself to be a champion of the people and prominently supports the Affordable Care Act. 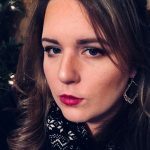 She recently invited an air traffic controller to be her guest at the State of the Union address on Tuesday. Even so, Murray’s courage to stand up for those who have no voice was not roused by Sasse’s pleas to protect children who have been born alive. Sasse quoted recent comments by Virginia Governor Ralph Northam, who said during an interview that he supported a bill that would allow a mother to decide the fate of her child after it was born.